“Working Well in Coppell” is a program of the Coppell Chamber of Commerce that showcases businesses who support a healthy lifestyle of living within the community of Coppell. 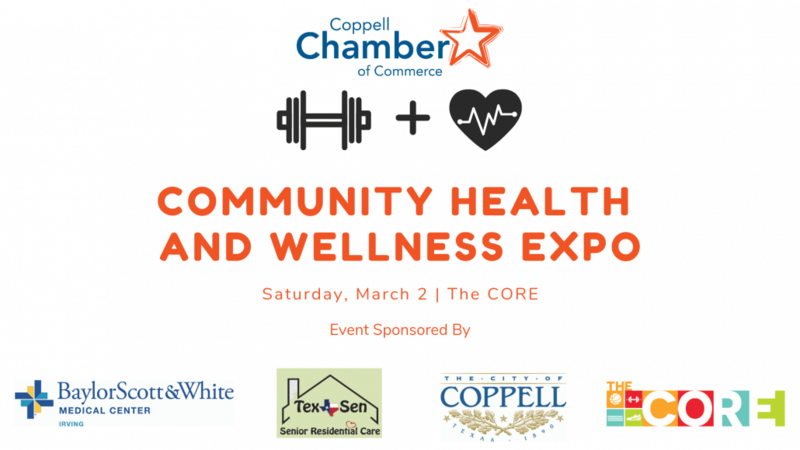 Join the Chamber at the annual Community Health and Wellness Expo on Saturday, March 2, at The CORE. 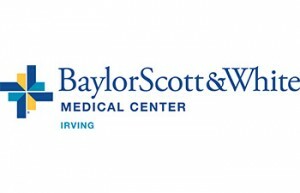 Visit more than health and wellness vendors, take part in a blood drive from Carter Blood Care and test yourself in the Pink Soles in Motion in 5K.